Today is my last day of summer vacation...BOO! 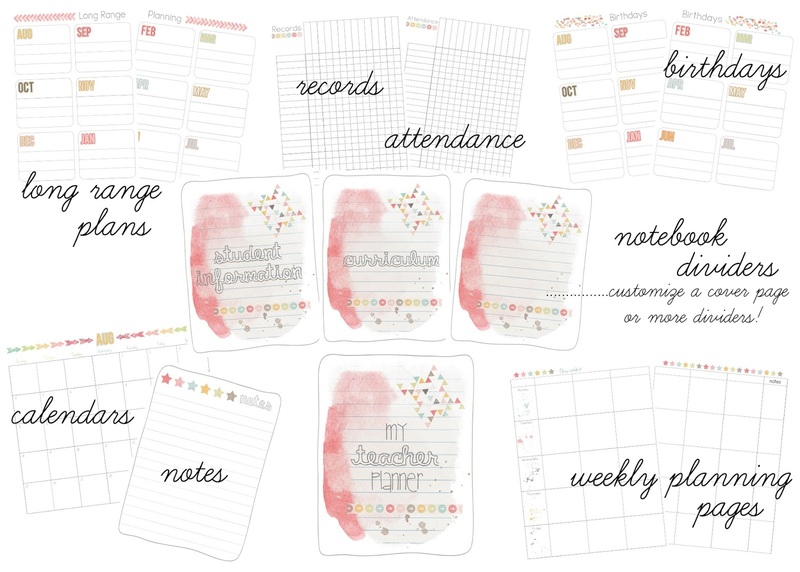 of stuff for my classroom! 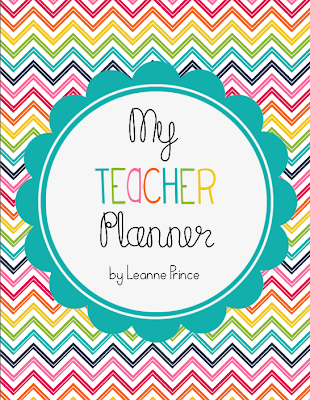 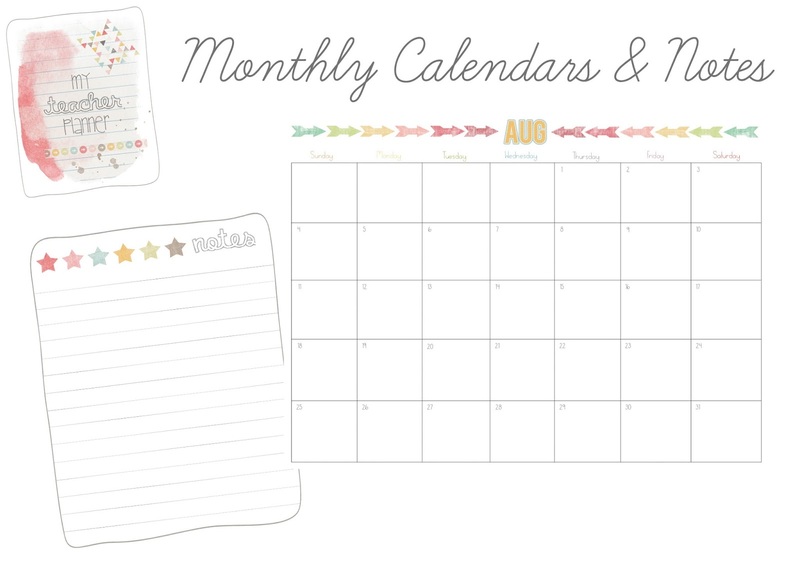 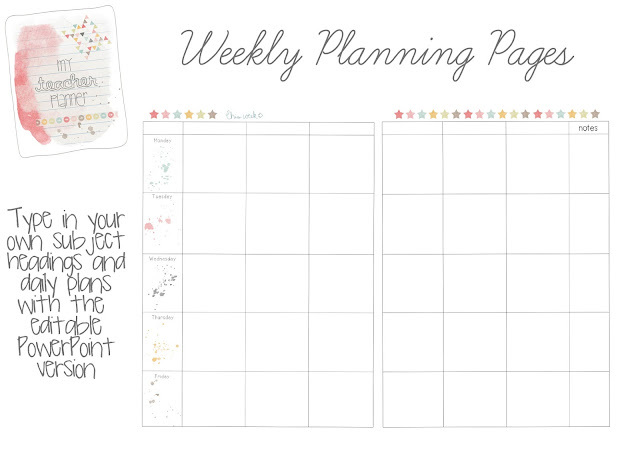 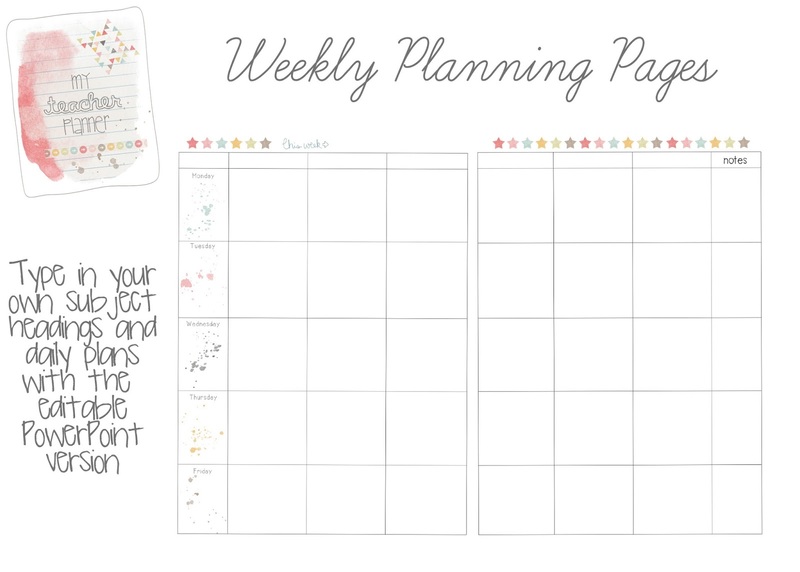 One of the projects I recently finished is my new teacher planner design! 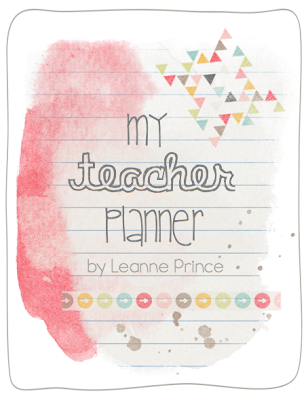 It's a pastel version of my original teacher planner. 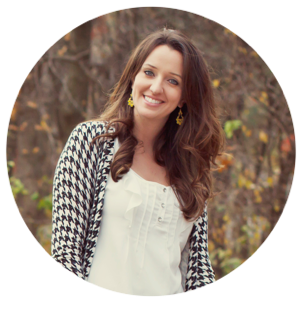 To me, its very "boho chic"! 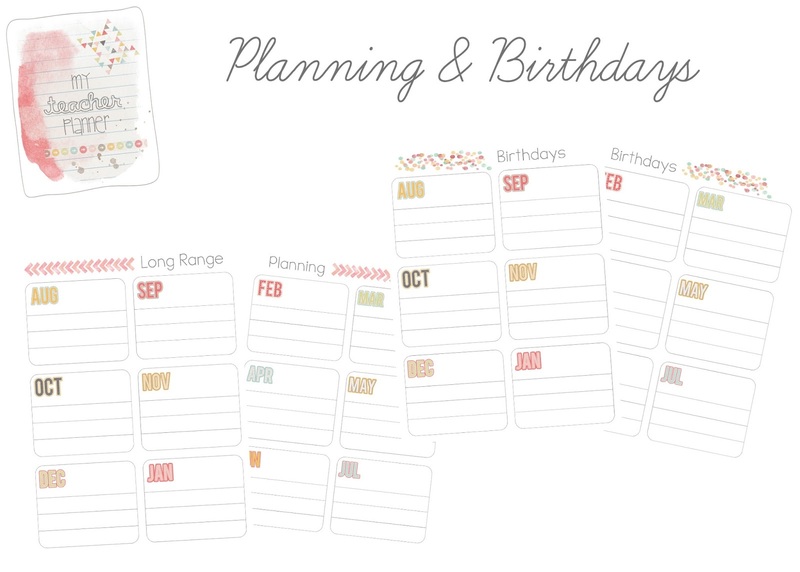 Love this planner, I plan on purchasing it. 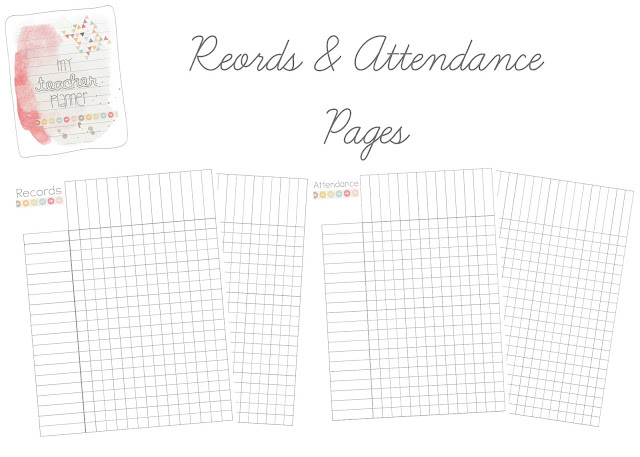 Question for you, where did you get the multi-ring binder from?